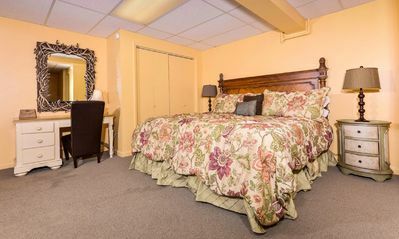 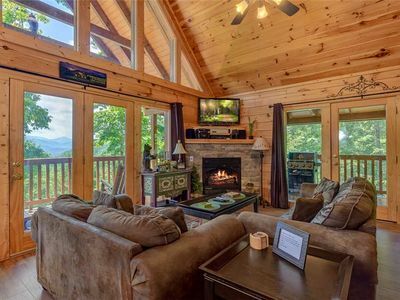 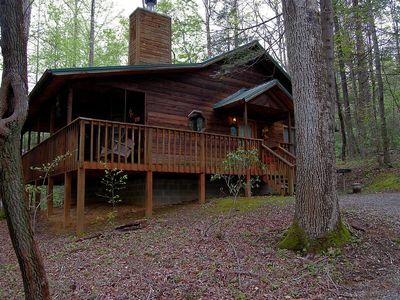 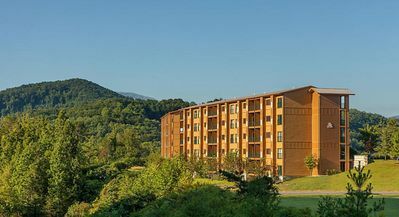 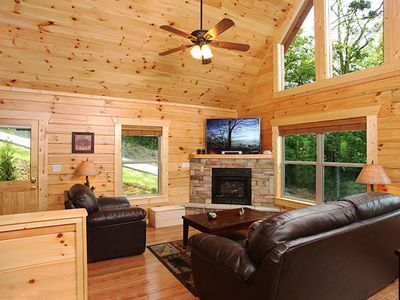 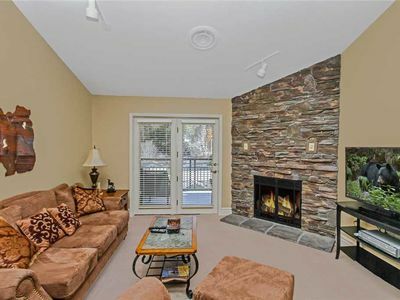 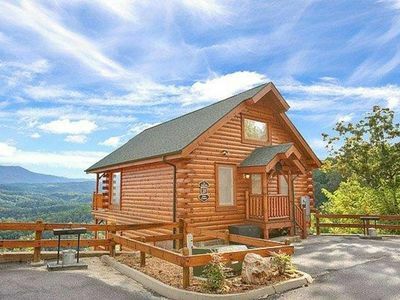 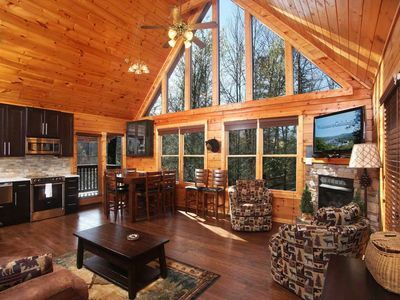 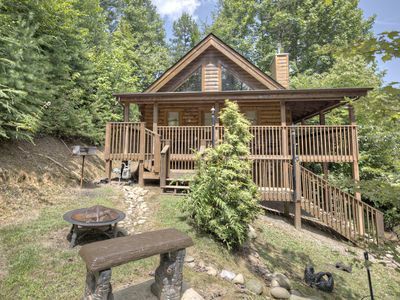 Smoky Mountain Escape - Great Mountain Views Right in Gatlinburg! 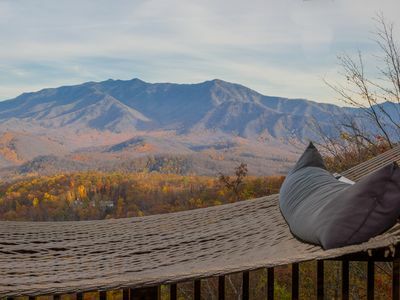 As you drive beneath the canopy of oak and pine trees down the winding country road to MountainLoft, you feel as though you’re entering the nearby Smoky Mountains National Park. 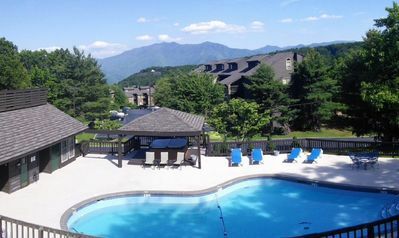 From an elevation of 2,200 feet, the clubhouse and vacation homes afford sweeping views of the mountainside. 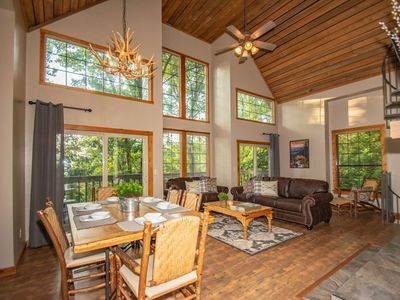 The rich, earthy colors and traditional American furnishings within each villa or chalet will make you feel right at home. 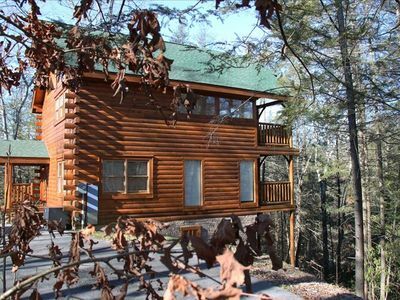 Catch a glimpse of deer or a black bear from your balcony or patio. 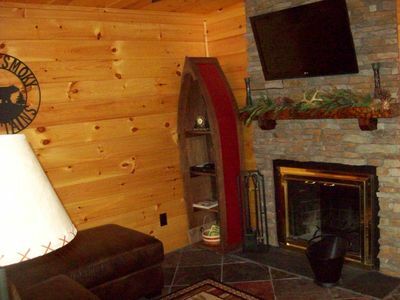 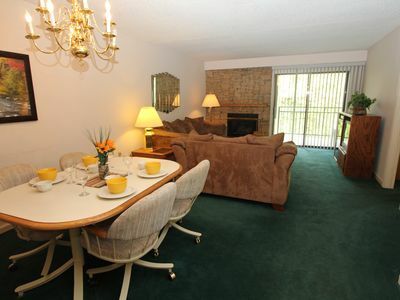 Warm up after a day on the slopes in front of the fireplace or in your whirlpool tub. 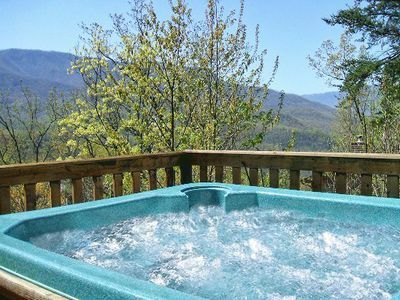 If you prefer the crisp outdoor air, you can relax in any of four outdoor hot tubs, three heated pools or the sauna. 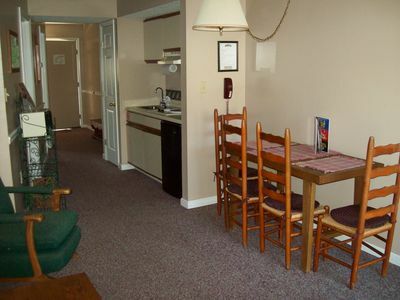 Enjoy a day of rafting or hiking in the area or a workout in the fitness center. 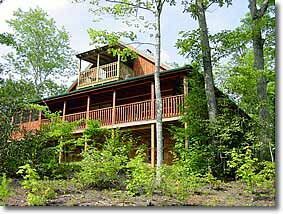 You can host your own hoedown in the clubhouse or in a gazebo available for private parties. 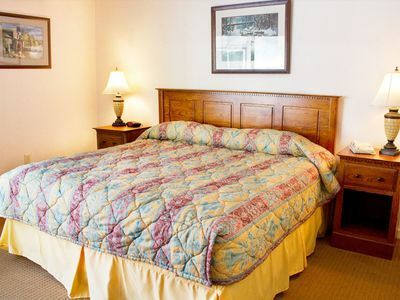 Visit the concierge desk for reservations and tickets to all the local shows and attractions, then explore the area by trolley.